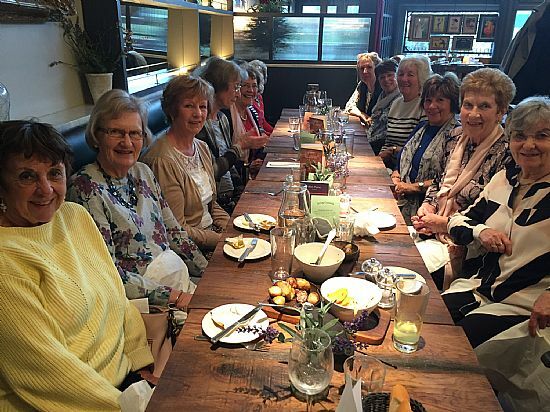 Our Lunch Club usually meets every two months at a different venue each time. Next lunch date will be in March 2019. The first lunch of the new year was in January at the French Hen, Clent. Our November visit was to Basils Restaurant & Bistro in Kinver. In June we visited The Nailers Arms, Bournheath where most of us chose the carvery. Previously we had a very enjoyable lunch at Bistro Pierre in Kidderminster.